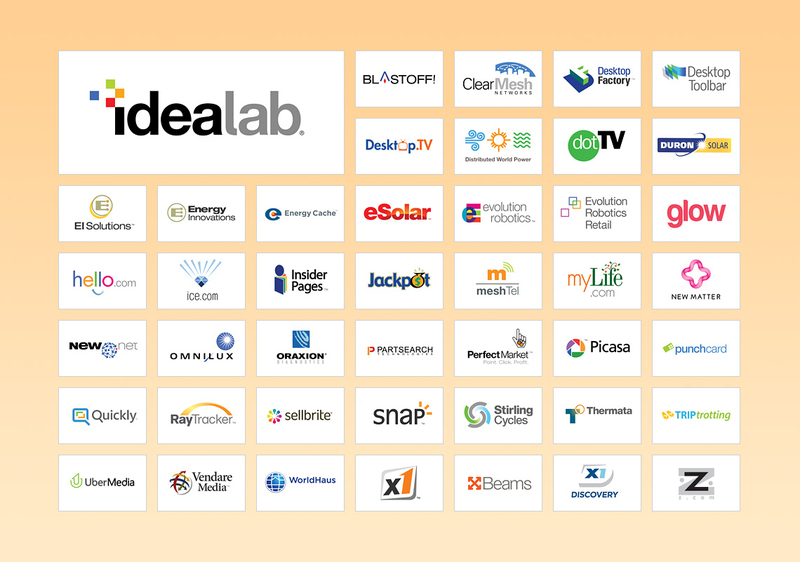 From 1999 to 2006, I worked full-time for Idealab – an incubator based in Pasadena, CA. In 2006, I became a consultant with Idealab and returned to school for my MFA. During my tenure, I launched and/or supported over 40 companies, supervised website production for all companies, managed direct reports, negotiated contractor salaries, and operated the in-house photo studio.